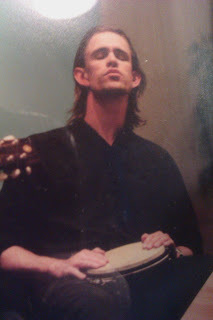 In July of 1995 I stopped accepting any work that wasn't connected in some way to the performing arts. So I haven't had a 9-5 since 95! Praise the Lord!